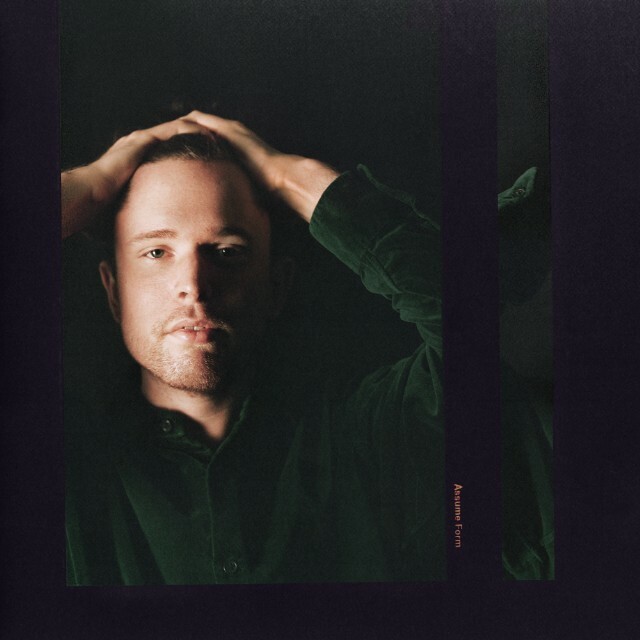 James Blake has returned with an emotive and introspective work that combines his warm layered vocals with trap beats and jazzy chords to create, overall, a very well-rounded album. The record builds on Blake’s already impressive collection of collaborations (Beyoncé, Kanye West and Kendrick Lamar, just to name a few) by adding names such as Travis Scott and André 3000 to the list, further cementing him as one of the strongest names in popular culture. This is certainly one of Blake’s strongest works to date. Born in London, Blake (30) is a singer-songwriter, musician and producer whose work so far has fallen into the electronic and R&B genres. He’s released music under his own name as well as remixes under the pseudonym Harmonimix. Assume Form is Blake’s fourth studio album. The title is taken from the album’s opening track of the same name. ‘Assume Form’ and ‘Don’t Miss It’ both explore the singer’s experience with depression, a topic that Blake opened up about last year after some of the criticism he received when ‘Don’t Miss It’ was released as a single. The song demonstrates how Blake has been made to feel like he’s been missing out on life as he battles with inner demons. However, the singer manages to find solace in a lover who acts as a best friend to help dull the pain, suggesting that Blake is starting to regain ground in his battle with depression. Love is the most dominant theme discussed on the album. A recurring idea for Blake appears to be his disbelief at the fact that he has been able to find a version of love that is centered around tranquility, stability and even, at times, mundanity. On ‘Can’t Believe The Way We Flow’, Blake sings, in scepticism, of how two people who love each other can co-exist so harmoniously, an idea that heavily contrasts with song’s disjointed backing track. ‘Where’s The Catch?’ features rapper André 3000 and Blake, alongside a distorted electric guitar, asking that exact question; how can a relationship be so perfect, there must be a catch. The album’s most commercial moment comes in the form of ‘Mile High’, Blake’s collaboration with rapper, Travis Scott, and producer, Metro Boomin. The song shows off Scott’s ability to write brilliantly catchy melodies over Metro Boomin’s well-crafted trap beat. It’s also one of the record’s less introspective moments, choosing instead to explore the glamorous aspects of a millionaire hip-hop life style. As well as collaborating with some very well-established artists, the album also helps to promote some of the lesser known and upcoming talents in the music industry. Alongside Metro Bloomin, ‘Tell Them’ also hears the soft delicate and soulful vocals of Moses Sumney whilst ‘Barefoot In The Park’ features Spanish singer-songwriter Rosalía, both of whom are artists worth checking out if you’re unfamiliar with their work. All in all, the record has certainly cemented Blake as an artist who’s here to stay. The vocals are clean and the sound is unique. Lyrically, Blake manages to deal with the darker aspects of mental health without making the record at all difficult to digest, showing how he is maturing as an artist. He has made the handling of tough and personal topics appear effortless through his relaxed lyrical style and serene vocal tone. Blake is set to spend February and March touring North America before returning to the UK in April for the final leg of his tour. Tickets can be found via his website.